The Board and Staff of the Windsor Port Authority are committed to supporting local community efforts that improve the general welfare of the region as well as the quality of life in the communities that surround the Port of Windsor, especially organizations located in or providing services to the residents of Sandwich as they are directly impacted by the growing marine industry in Olde Sandwich Towne. 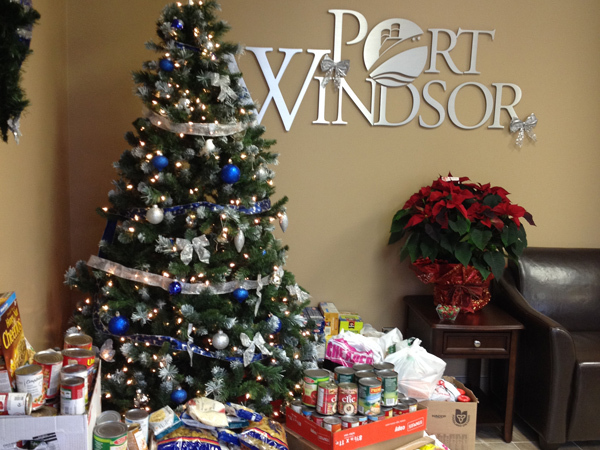 The Windsor Port Authority provides financial support each year to local charitable endeavours that benefit the less fortunate in our community and/or on the sea. The Port of Windsor is touted as an economic driver in part because of our job creation efforts in Windsor-Essex. 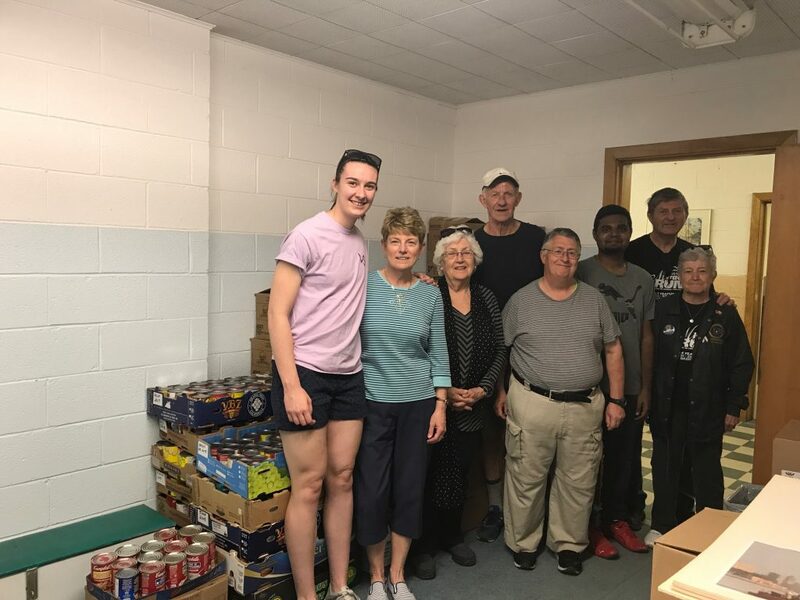 We also see the importance of helping those in need, and our tenants give directly to important community causes and also support our efforts. We partnered with @VillanovaWECDSB in 2017, to deliver 3000 cans to the St. Johns food bank! The port matched with $3000! We proudly donated to the Sandwich Teen Action Group in 2017. Please click here to read the Thank You Letter. to provide opportunities to build relationships and facilitate communication and dialogue important stakeholder groups. 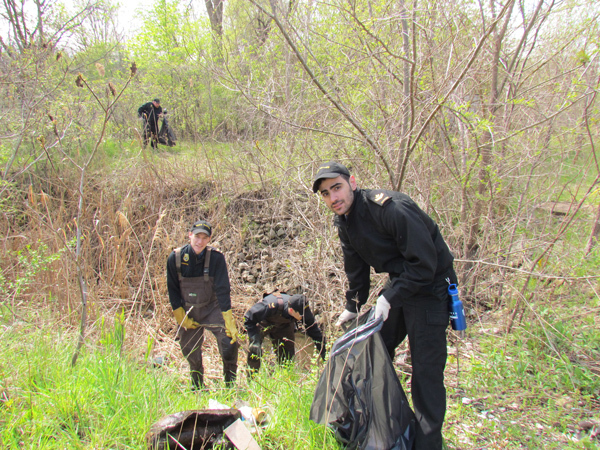 The Windsor Port Authority supports requests that comply with our purpose and mission, and where the dollars go to support families and children, environmental causes, and/or the marine events for the community-at-large. New requests for sponsorship are at this time by invitation only. In 2017 we are looking at working with the Canada South Science City to create educational marine industry displays within the newly formed Forster Community Hub.